Offering an expansive view of the fire through the impressive, airwash equipped, angled glass door. Designed for woodburning only, this Smoke Exempt stove allows you to burn wood even in smoke controlled areas. Featuring a premium grade cast iron firebox for durability and efficient heat transfer and a matching steel canopy to radiate heat back into the room. 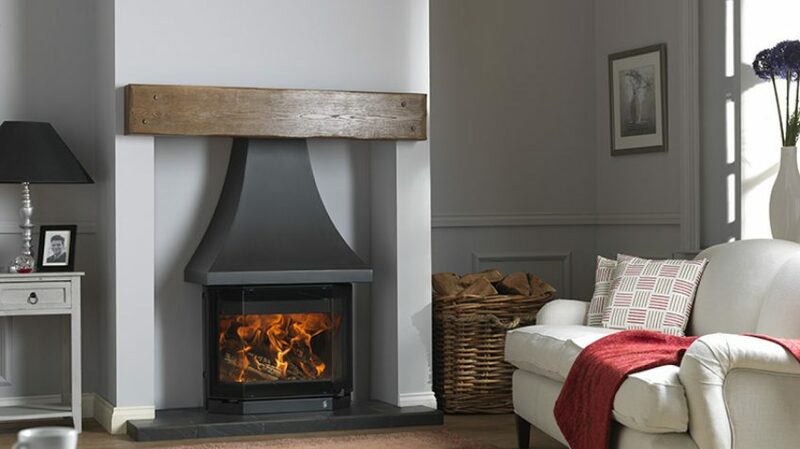 With it’s 9Kw output the Elmdale is a stunning choice for larger rooms and fireplace settings. The Elmdale is also SIA EcoDesign Ready approved meaning that it meets with the EcoDesign criteria which will become mandatory in 2022 already. 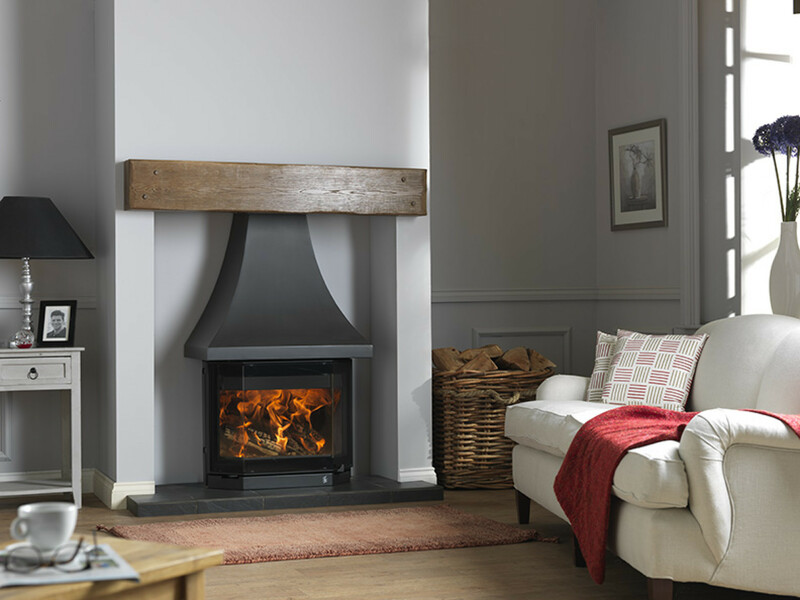 This makes the Elmdale one of the most environmentally friendly stoves available with low CO & particle emissions and high efficiency.